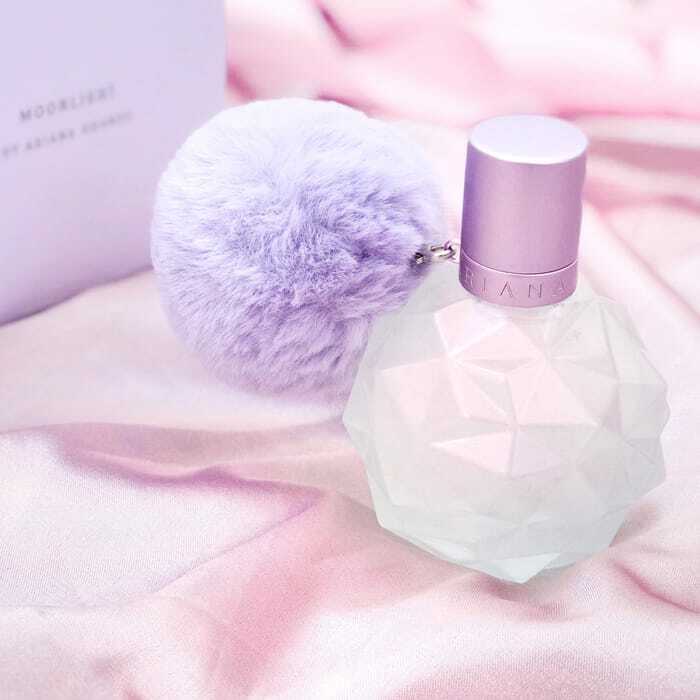 #WIN 1 of 4 @ArianaGrande Moonlight Perfumes! Good luck, The bottle is so gorgeous!!! !